Our Council of Governors provides an essential link between the Trusts’ Members and the organisation. It meets formally at least four times a year and comprises of elected local members, members of staff, and representatives of local partner organisations. Governors are an important group of people within the Trust, who represent the views of our membership by being the “voice” of local people and surrounding communities. Governors play a key role in the governance of the Trust and work hard to ensure that the interests of all members are taken into account whenever key decisions are made. Governors also play an essential role in holding the Board of Directors to account, through the Non-Executive Directors, for the performance of the Board. To learn who are our Council of Governors please follow this link. You can find out more about the Governor role using the links in the Useful Information section of this site. If you have any questions about standing for election as a Governor, please use the 'Any Questions?' link below or email support@mi-voice.com. You may also be interested in attending one of our Governor Awareness Sessions that are taking place on Wednesday 23 January and Friday 1 February or the Mersey Care members event on Tuesday 5 February when you will have the opportunity to have an informal chat with the governance team and current governors. For further information click here. If you would like to stand for election, please click the Submit your nomination button. 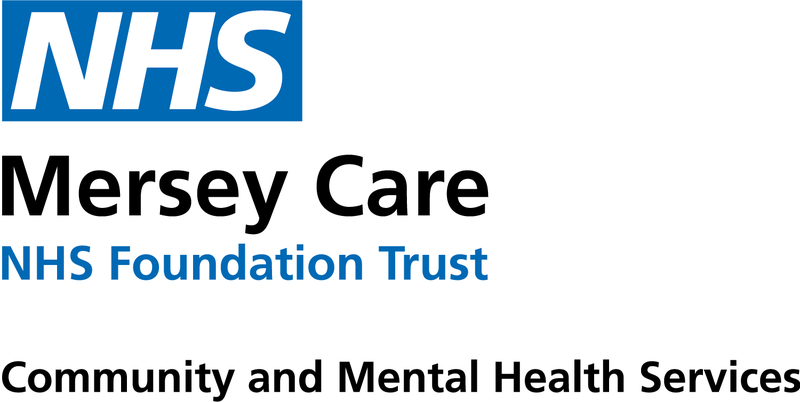 If you would like more information about the Governor role please contact: MerseycareCoG@merseycare.nhs.uk or 0151 473 2778.